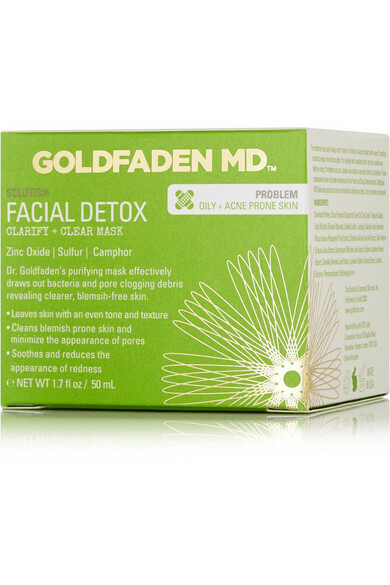 Dr. Goldfaden's advanced purifying mask is perfect for those with blemish-prone or problem skin. 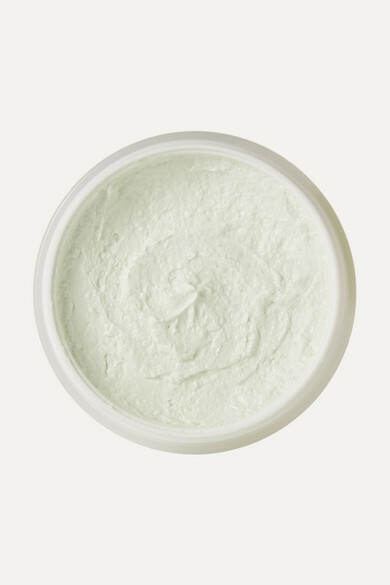 Made with soothing and deeply cleansing Zinc Oxide, Sulfur and Camphor, this formula minimizes the appearance of pores, redness and imperfections, resulting in a clearer, more radiant complexion. Though intended as an overall facial treatment, it can also be used locally for spots.